Thanks for stopping by. 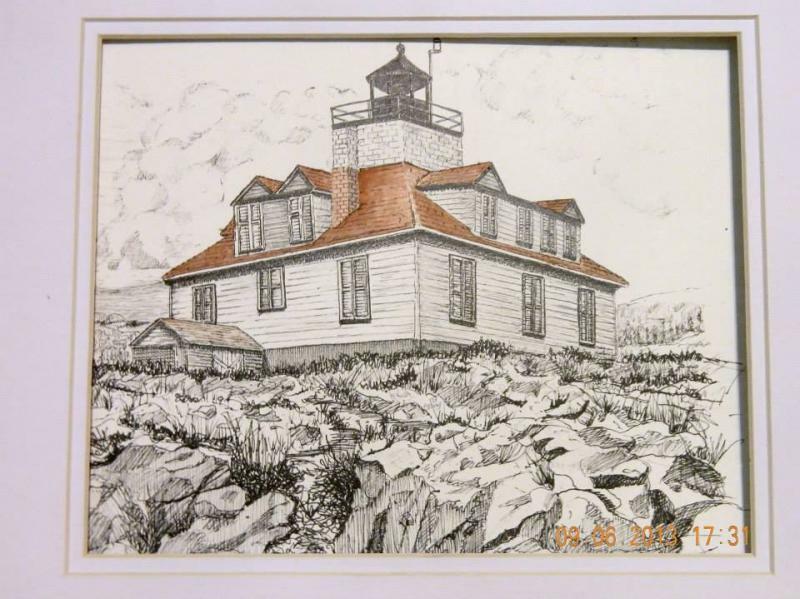 I am a New England Artist with a passion for Pen and Ink. 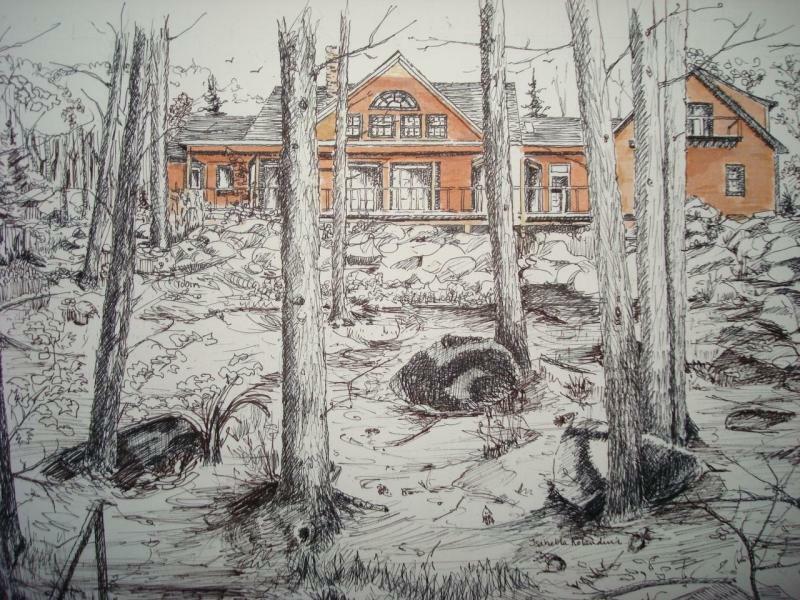 I've provided quality architectural illustrations of private homes, commercial and non profit establishments since 1980. A personal and meaningful work of art is affordable. Please browse through this site for actual samples. I'd be glad to come out to meet with you (locally) and take pictures of the site. Collaborating on your personal preferences for layout, and size of artwork. Work done on heavy stock bristol board and includes acid free mat. Photos may also be forwarded and discussed. Google Earth is also accessible to me for viewing of home or business.